To check out other glass candle jars that are available at SKS, watch the Clear Glass Candle Jars Video. 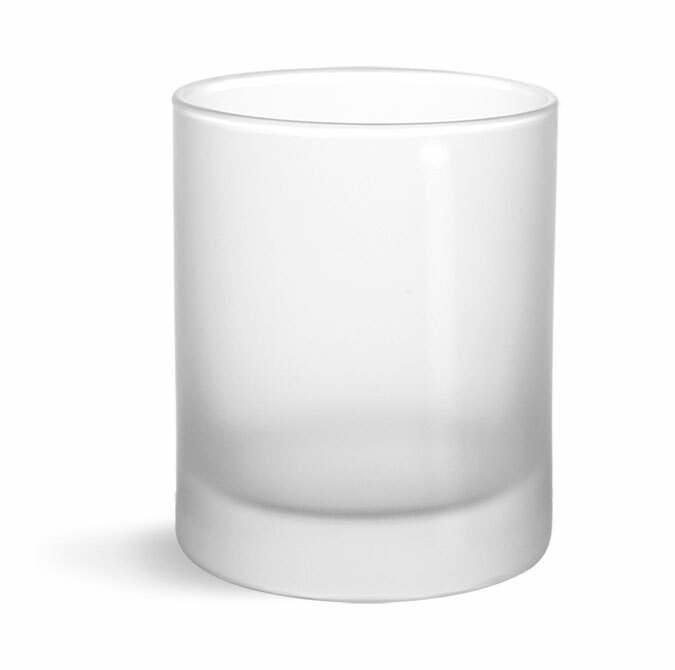 These straight sided frosted glass jars could be a good option for housing candles. Their simple aesthetic makes them easy to tie into existing product lines. Pair them with a custom label to give it an elegant, polished look that is sure to stand out on the shelves.